Member of the Barcelona Bar Association since 1998. He joined the firm in 1995. Daniel is focused in public procurement, administrative and judicial review proceedings and damages claims. Regularly writes doctrinal articles for specialised legal journals (Economist and Jurist and Ayuntamiento XXI). 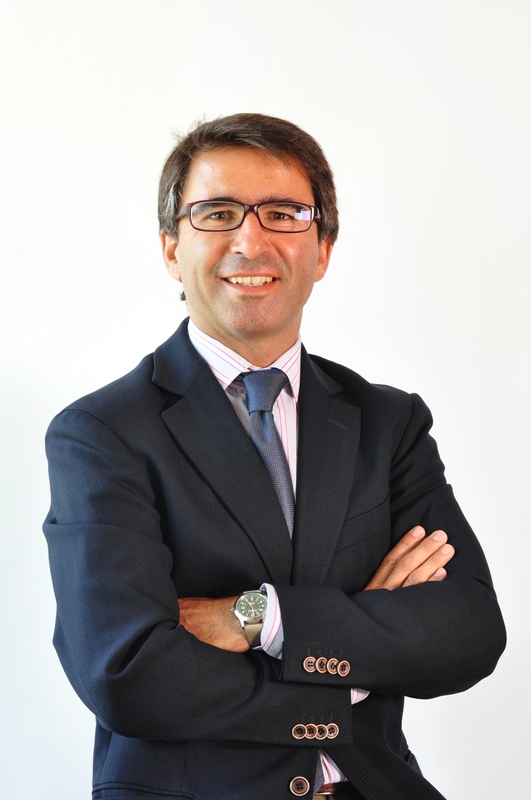 Member of the editorial board of the Ayuntamiento XXI (legal journal). Lectures on training courses organised by institutions governed by public law, universities and private schools.